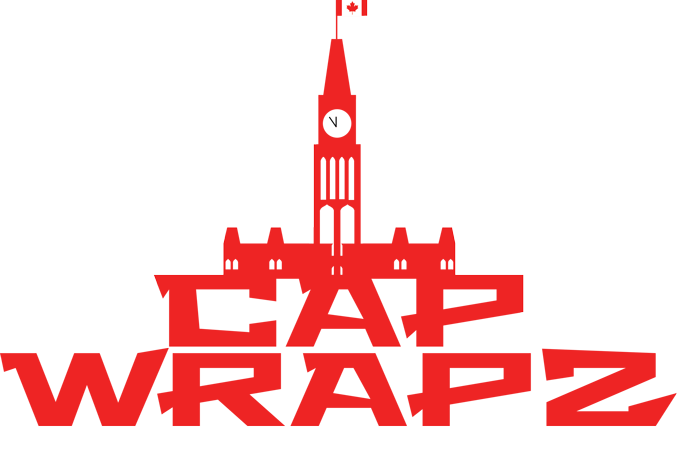 The best Ottawa car detailing facility.. Car Detailing will keep your vehicle in pristine condition. Proper detailing improves and maintains the health of your car in much the same way as changing the oil and spark plugs. While detailing takes a bit of effort, the benefits to reliability, safety and beauty are all worthwhile. 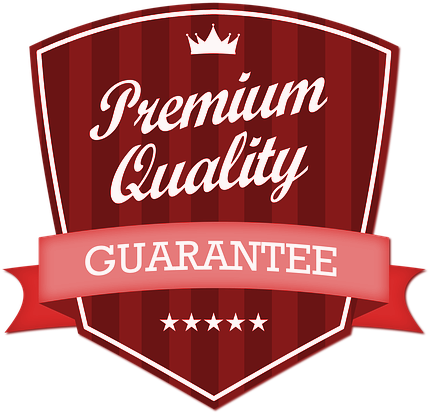 Our Ottawa auto detailing facility can transform your car back to they way it was when you picked it up off the lot. Proper cleaning, polishing and waxing greatly extend the life of a car’s paint. Your paint protects the metal underneath. If allowed to degrade, rust and corrosion can wreak havoc on your car with potentially devastating results. Trying a reasonably priced car detailing package specifically dealing with paint is a good place to start. Ottawa is a city of snow and with that comes road salt. Road salt can be one of the best reasons to regularly detail your car. Deposits of salt and mud can build up in wheel wells and under the chassis. Given enough time, these deposits can eat right through your paint, causing damage to the chassis that isn’t easily repairable. Your vehicle deserves the best car detailing in Ottawa, visit our shop today. By regularly cleaning your interior, you get rid of bad odors, protect surfaces from fading and help prevent cracking and discoloration of the dash panels. Not only does this greatly improve resale price, it also adds a great deal of comfort for the driver. We take care of cleaning out the crevices and blowing out the cracks. We don’t skip steps and deliver a flawless service. 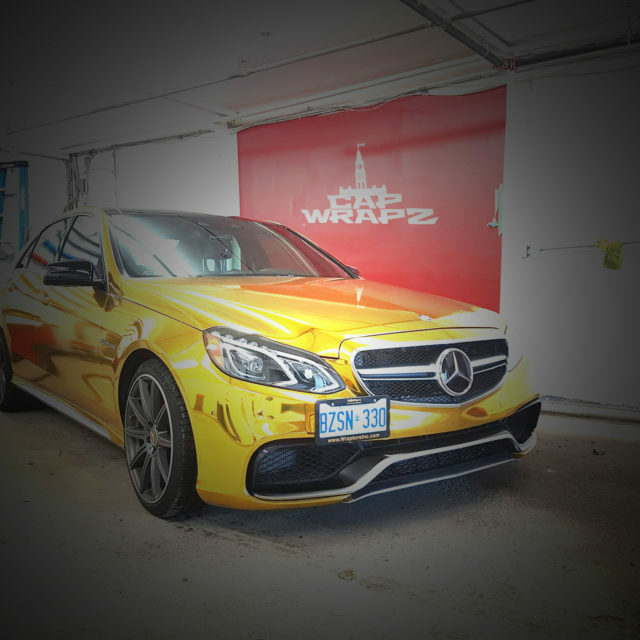 Trust Capwrapz for your car detailing services. *Dog hair removal and other removals are listed below. We take pride in extensively focusing on the things our competitors ‘don’t’. We use special and safe compounds to bring your headlights back to new, the way it came from the dealership. If you’re tired of how your headlights look, bring them in and let one of our friendly technicians restore them. If your engine has the same problem as your headlights, looking old and pretty dirty, bring it in. 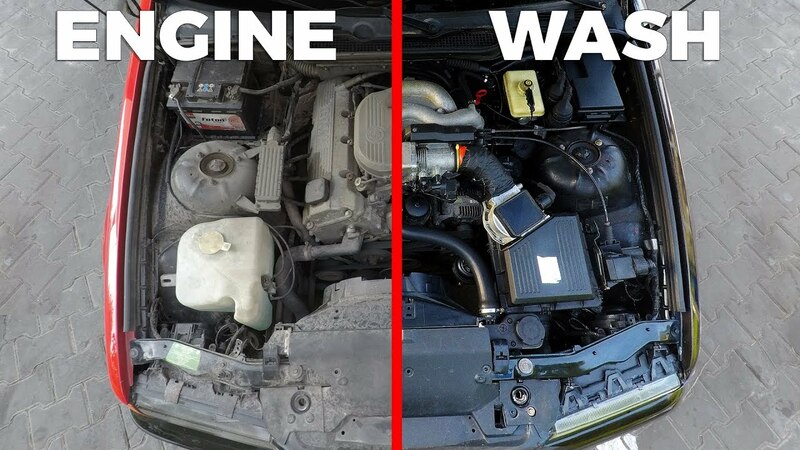 We’ll give you a safe engine wash and make that engine look new again! A color change wrap gives your vehicle a new look by using innovative vinyl wrap technology. CapWrapz has a variety of design options that include carbon fiber, chrome, satin black and/or camouflage. CapWrapz have a team of specialists that will listen to your ideas and design, and create a unique wrap just for you and your vehicle. View our wrap packages.